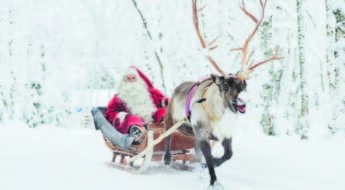 Finland is a land of seasonal delicacies. Traditional cooking has been closely linked to religious holidays and the season at hand. However, one month is above them all. In February we feast with many kinds of sweet pastries! February kicks off with the day of Runeberg (1804-1877), the national poet of Finland. 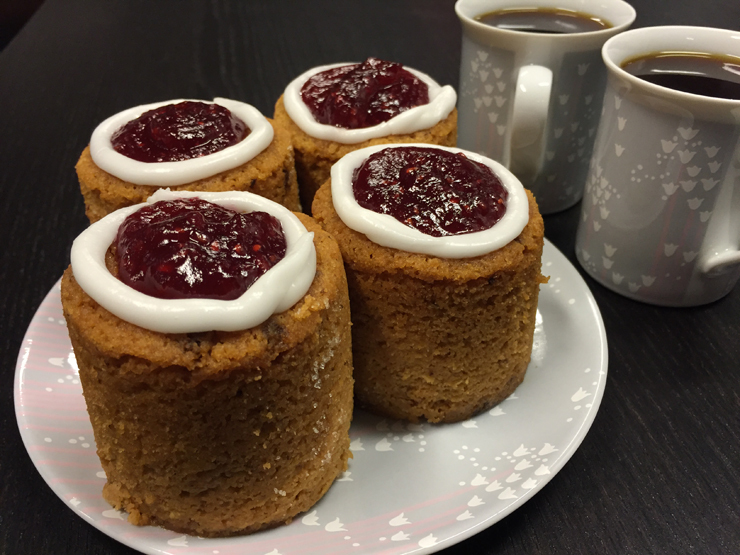 The day is celebrated with sweet tarts, called Runebergs torte or Runebergin Torttu in Finnish. They are served pretty much everywhere and eaten as a dessert after a meal, or with a cup of coffee as a snack. This tart has a muffiny feel to it, but because the ingredients are pretty dry, the tarts are soaked in either arrack or rum what makes them pretty moist. Other ingredients are e.g. crushed almonds and cookie crumbles. The whole thing is topped with a dash of raspberry jam and sugar frosting rim. Legends tell, that Mrs. Runeberg invented the recipe from the ingredients she had laying around. Apparently the poet husband had quite a sweet tooth and he eat one tart every day for breakfast – washing it down with a nice glass of punch. As soon as the Runebergs tortes have been stored as healthy body fat, the next sweet holiday is upon us Finns! Laskiainen is the same thing as Shrove Tuesday or Pancake day and it marks the start of the spring lent. Of course you have to stack up some weight before, and what would be a better choice than a sweet bun filled with whipped cream and sugar? The concept is pretty popular in northern Europe, but in Finland the delicacy is called Laskiaispulla, or the Shrove Tuesday bun. 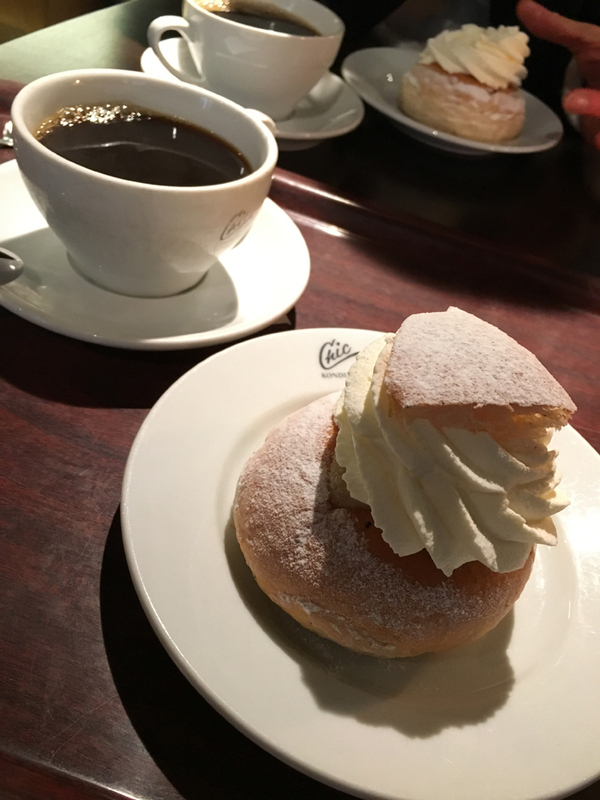 It originates from Sweden, where they call it the “semla”. You start out by backing a batch of cardamom seasoned buns, the bigger the better. Then you slice the bun and carve out some of the inside to make room for the stuffing. The stuffing is traditionally marzipan, but nowadays people might also use berry jam instead. Smear some stuffing to the bottom half of the bun and top it off with a lot of whipped cream.Then place the top part of the bun on the top of the cream mountain and there you have it – the Laskiaispulla! Enjoy the Laskiaispulla with a cup of coffee or even hot chocolate. 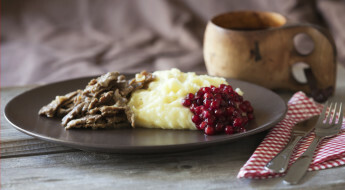 Don’t mind if you aren’t going to fast on your spring lent, you have still deserved every single Laskiaispulla you eat! Check out the other 5 dishes you need to try while in Finland!